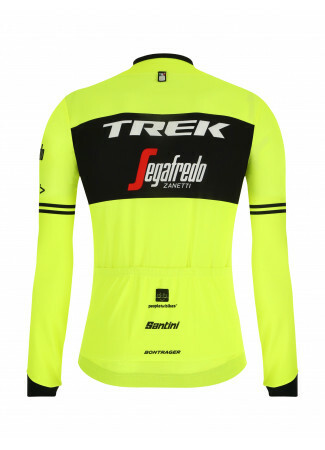 Lightweight and breathable high performance short sleeve full zip jersey that ?ts at the best thanks to the Micro?ber polyester fabric and the raw cut elongated sleeves. 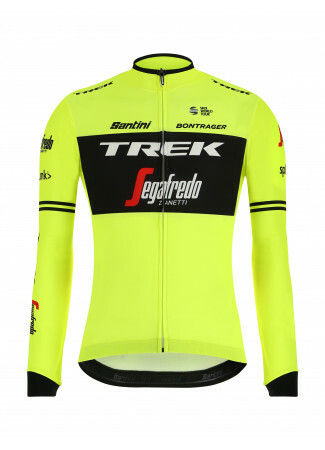 Lightweight and breathable high performance short sleeve full zip jersey that ?ts at the best thanks to the Micro?ber polyester fabric and the raw cut elongated sleeves. 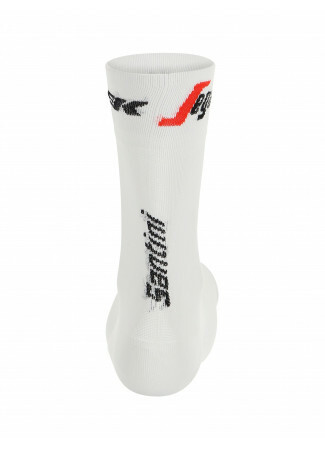 A durable silicon grip at the bottom ensures a perfect ?t during the ride. 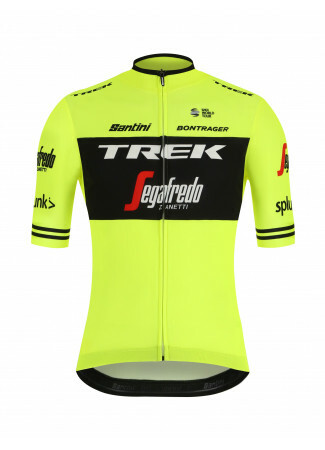 I have had the jersey for approximately three weeks now, and actually intend to order a second one. The Jersey is great and washes well. 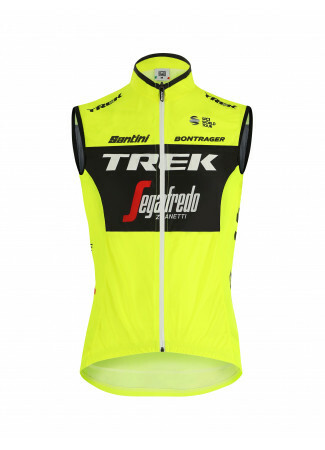 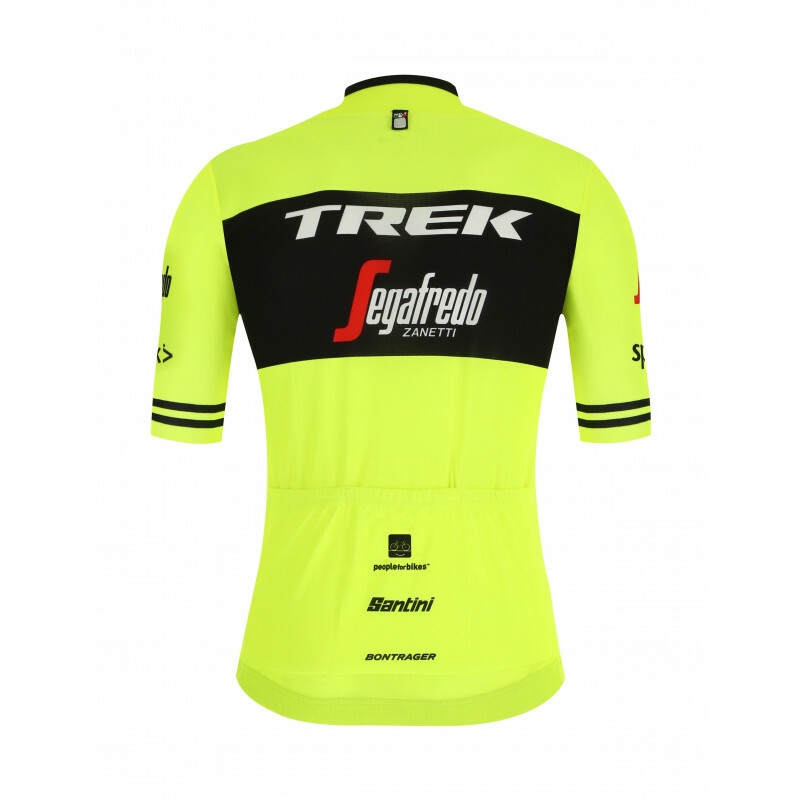 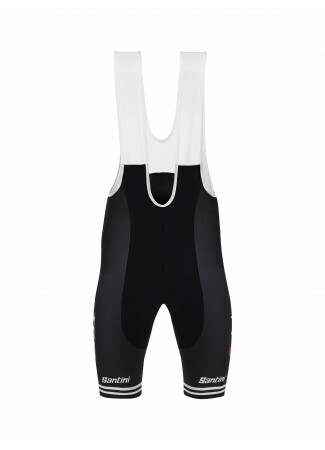 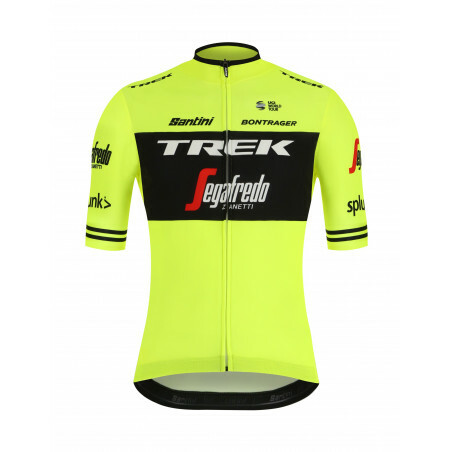 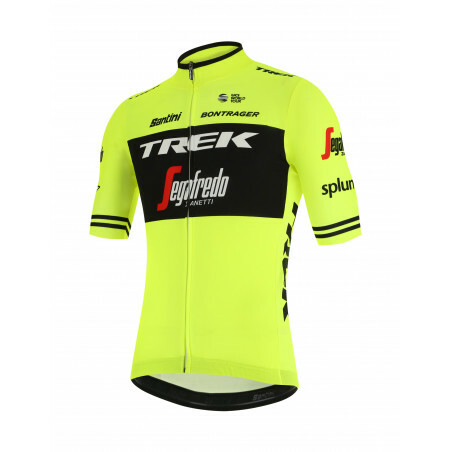 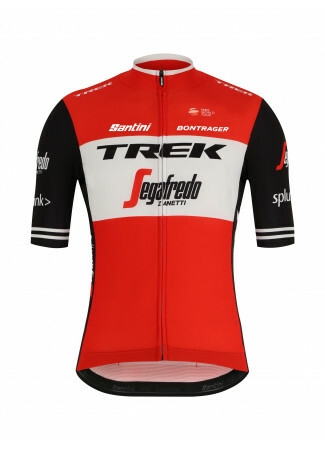 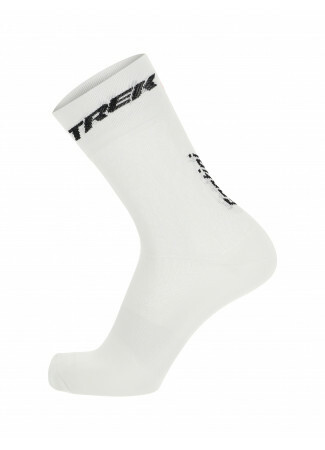 If you want to be seen on the road, and support Trek Segafredo and their sponsors, here's your jersey. 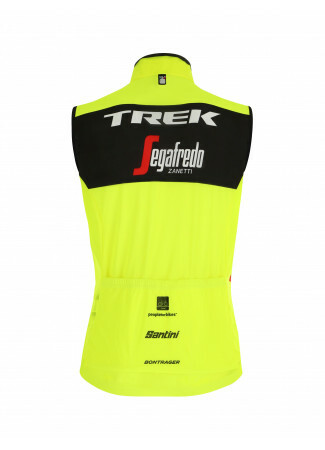 Perfectly good for my expectations..